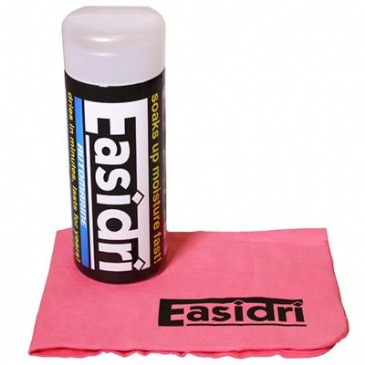 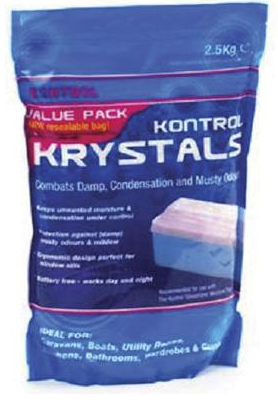 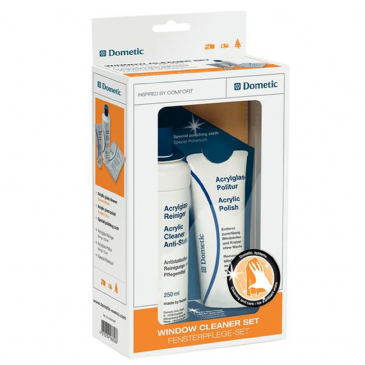 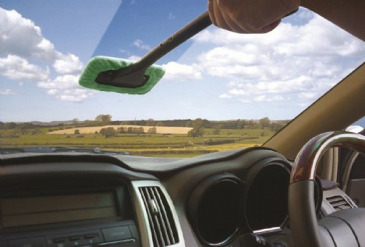 Combats damp, condensation and musty odours. 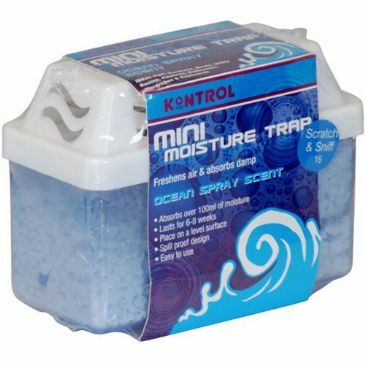 Protect your home from the effects of condensation and musty odours with the new improved moisture trap. 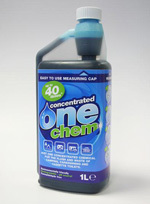 Large enough to collect up to a litre of liquid but compact enough to sit on windowsills and fit neatly in cupboards, caravans and more, it gives you protection where you need it most without the need for batteries or a power source.